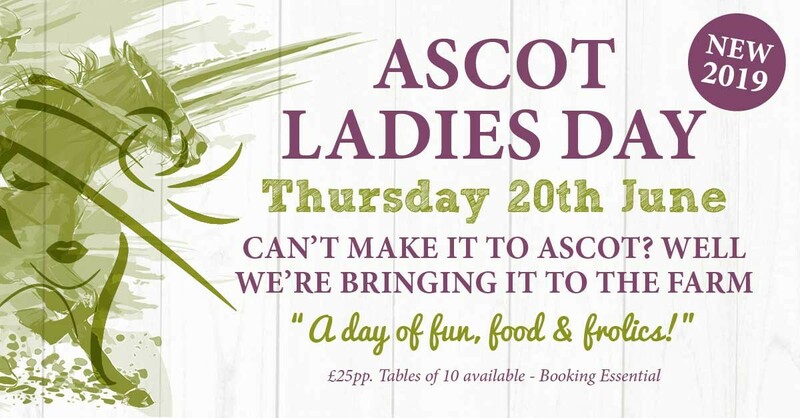 Ascot Ladies Day - Can't make it to Ascot? Well we're bringing it to Farmer Copleys. A day of fun, food and frolics. Will you be backing the winners? Includes a donation to the Yorkshire Air Ambulance. 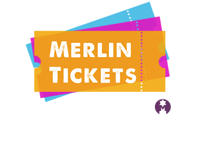 Copyright © Merlinsoft 2018 all rights reserved.